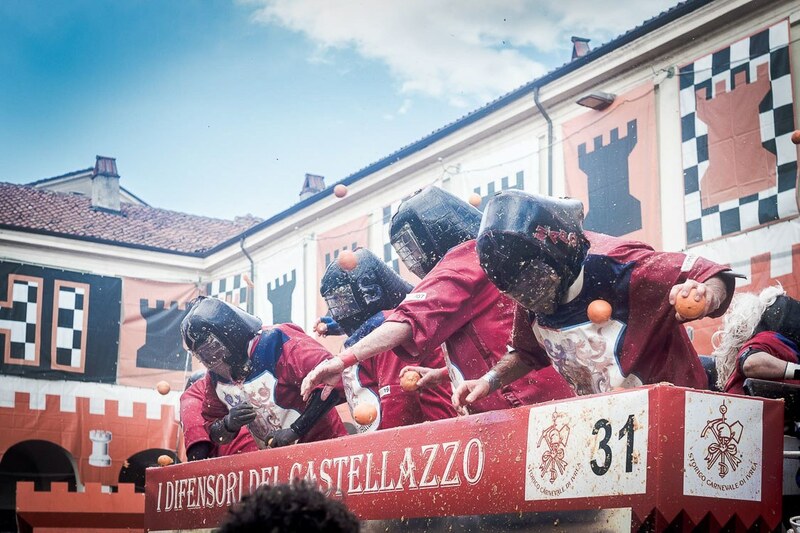 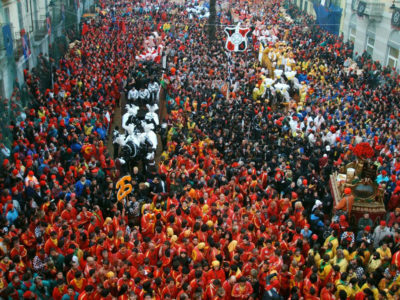 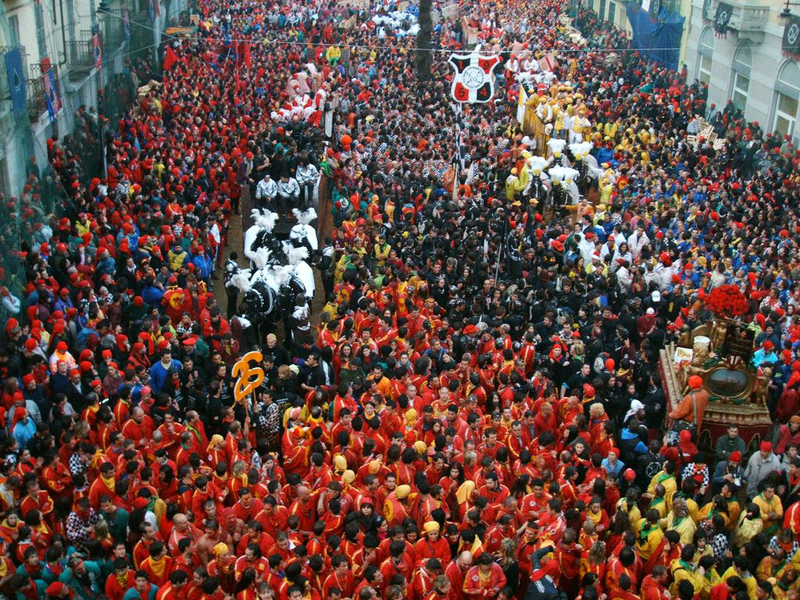 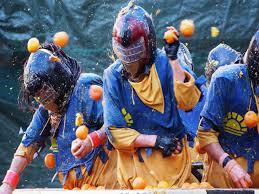 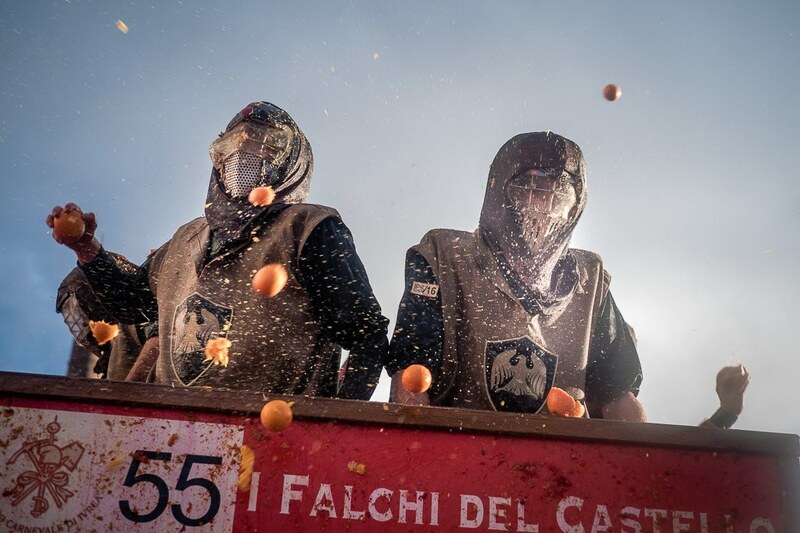 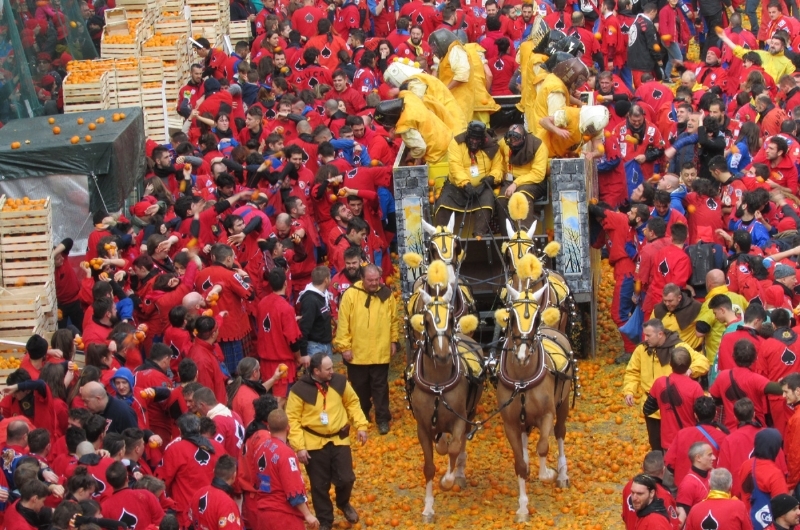 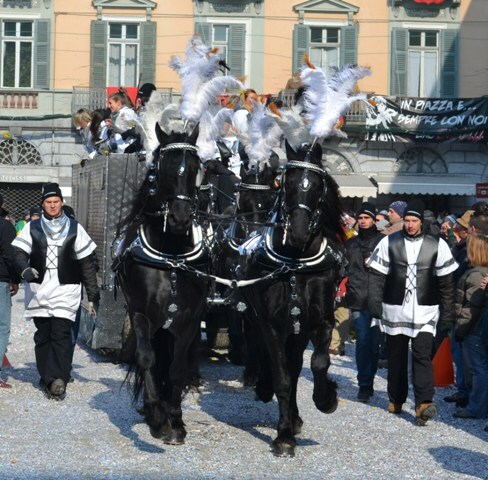 The Battle of the Oranges … is fought every year on the occasion of the Historical Carnival of Ivrea, the oldest in Italy, which has its origins in the Middle Ages. 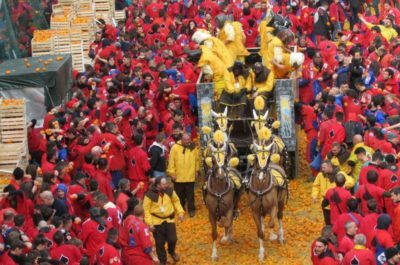 Orally passed down until 1080, the year in which the first transcription of the ceremony appears in “The Books of Verbal Processes” to future memory. 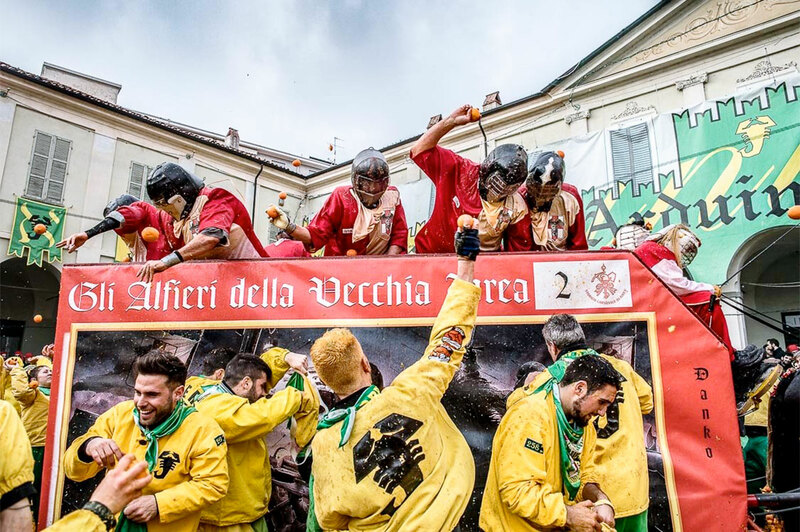 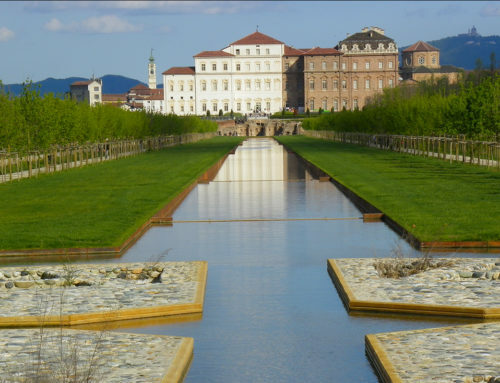 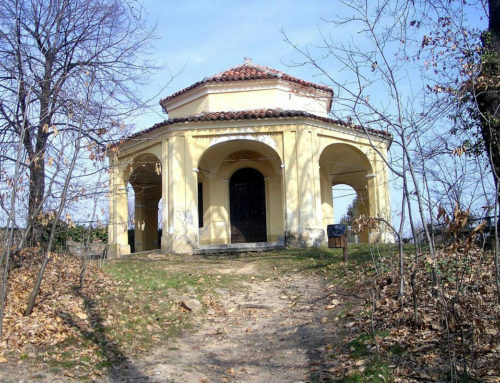 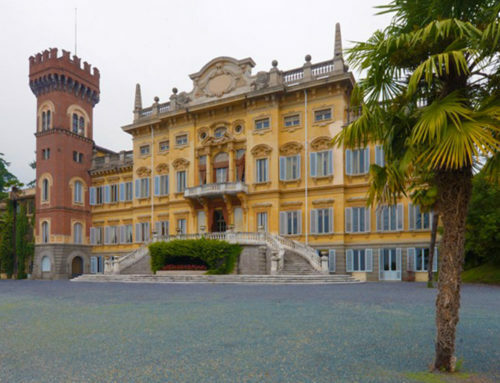 A large popular festival with a strong symbolic value, during which the community celebrates its capacity for self-determination, living, in the re-enactment, the uprising of the people against the Marquis of Monferrato that starved the city. In the legend was the heroic gesture of Violetta, the daughter of a miller, to free the people from tyranny. 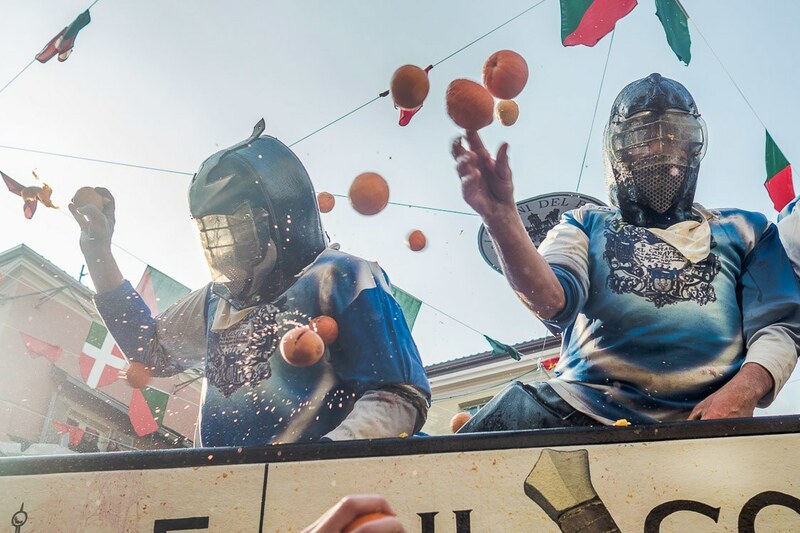 Rebelling against the baron, Violetta killed him with her own sword and the famous Battle of oranges evokes this revolt. 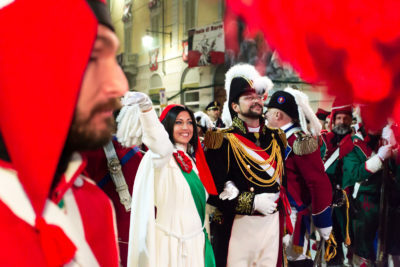 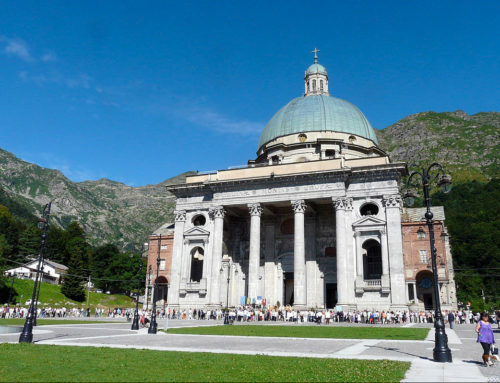 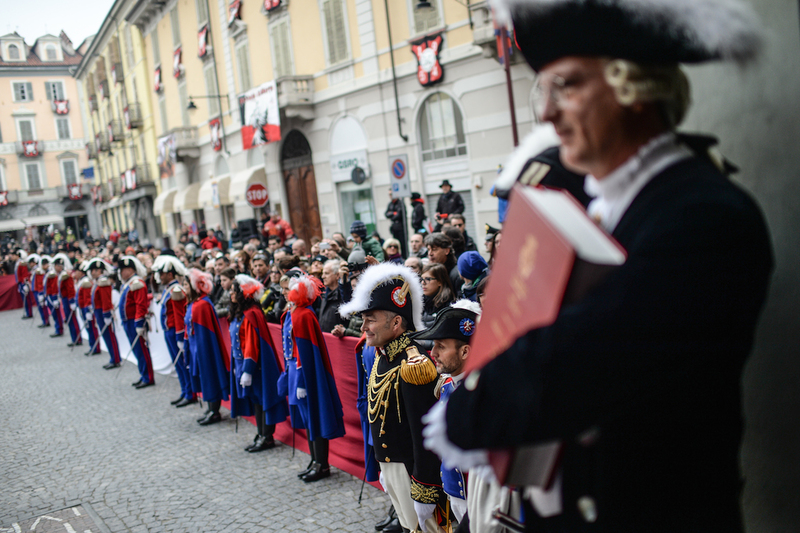 As a sign of participation in the festival, all citizens and visitors, starting from Thursday Grasso, go down the street wearing the Frigio Beret, a red hat shaped like a sock that represents the ideal adhesion to revolt and therefore the aspiration to freedom, as it was for the protagonists of the French Revolution.